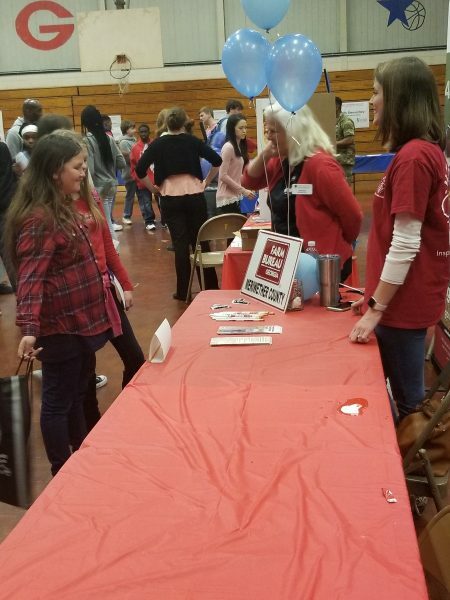 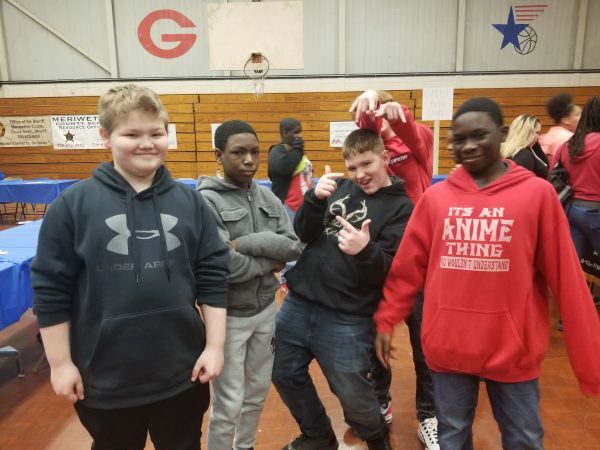 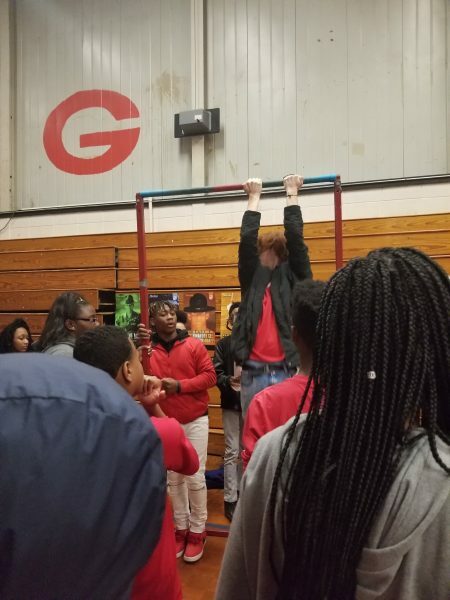 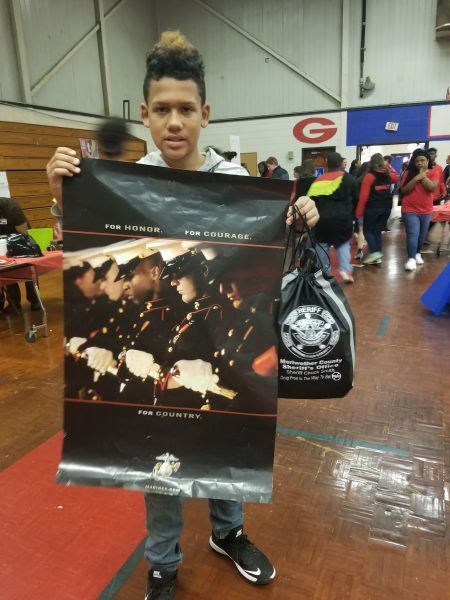 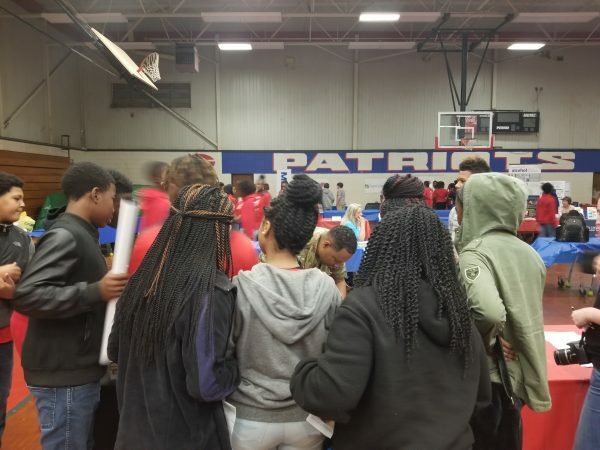 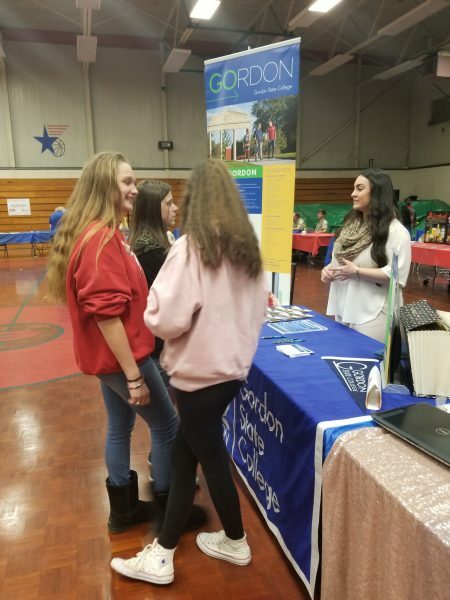 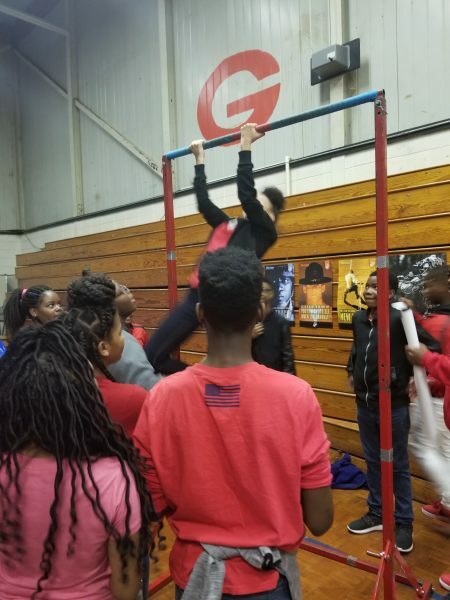 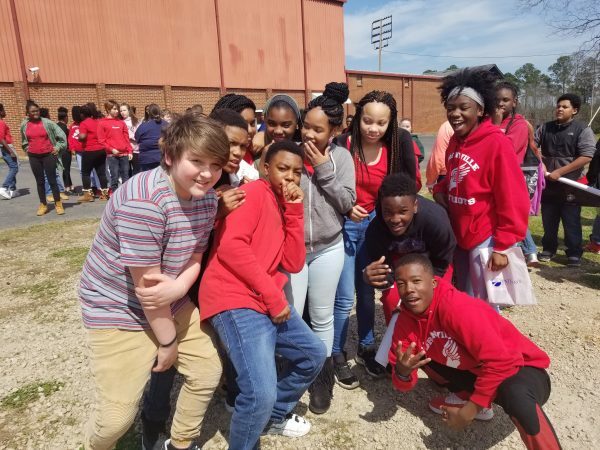 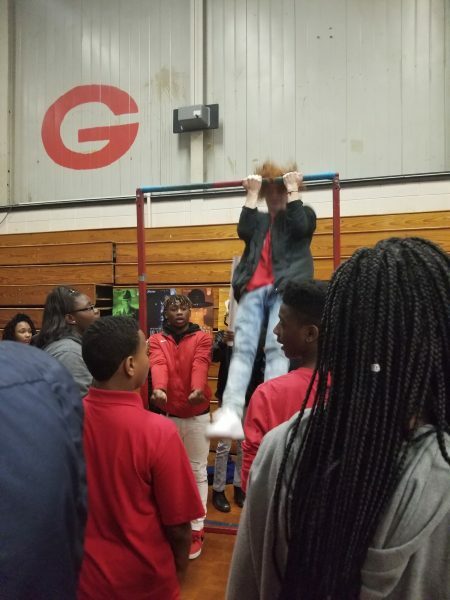 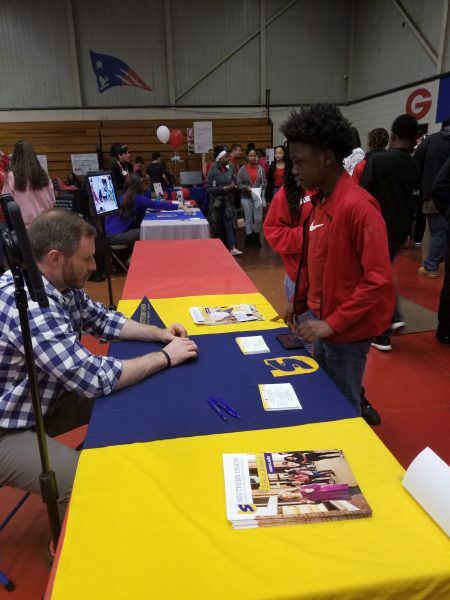 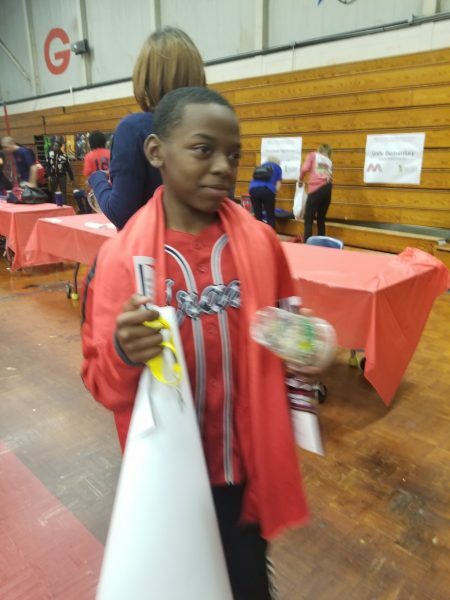 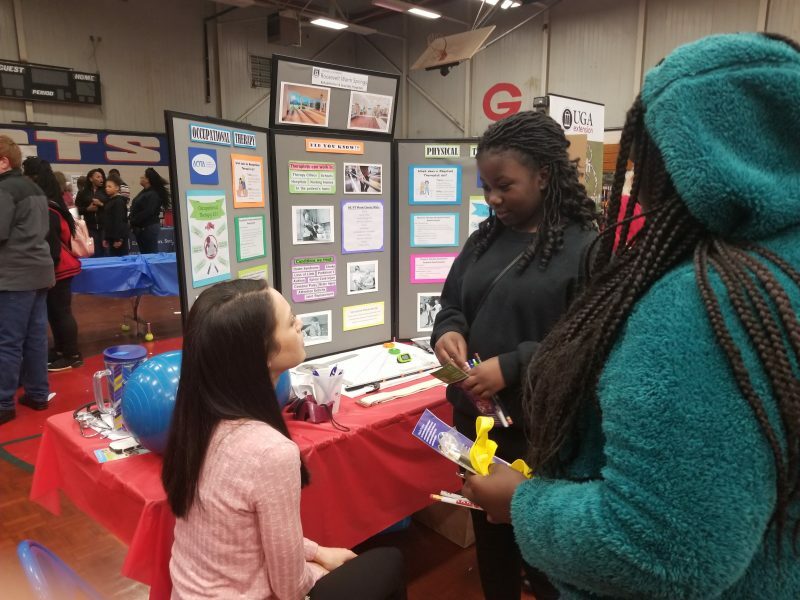 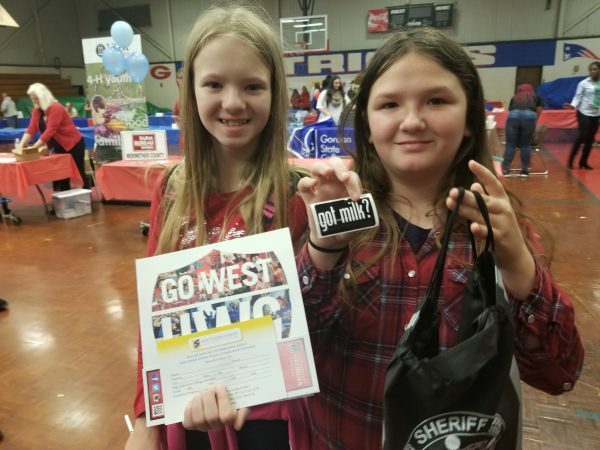 On March 16th, students from Greenville Middle School attended the annual district-wide College & Career Expo. 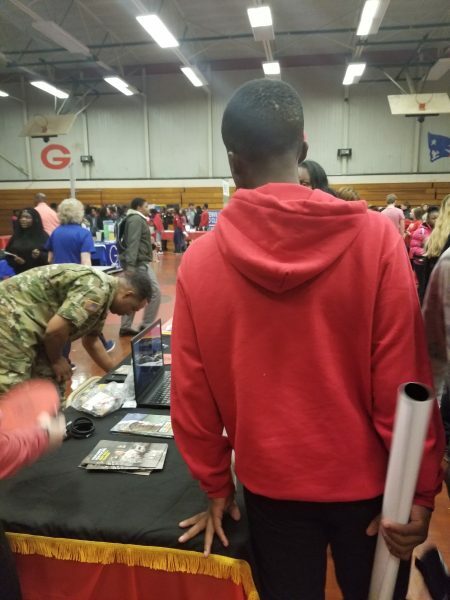 They had the opportunity to meet with college representatives, military recruiters, and local business owners. 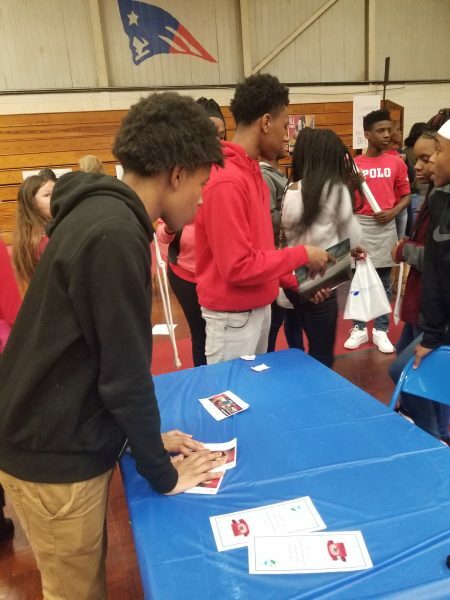 Students received a wealth of information about different possibilities available to them upon graduating from high school. 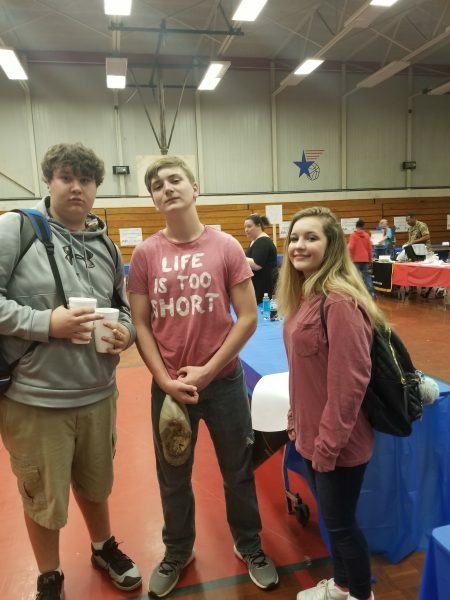 In addition to stopping at many different information booths, students were also able to play games, enter raffles, and eat snacks.